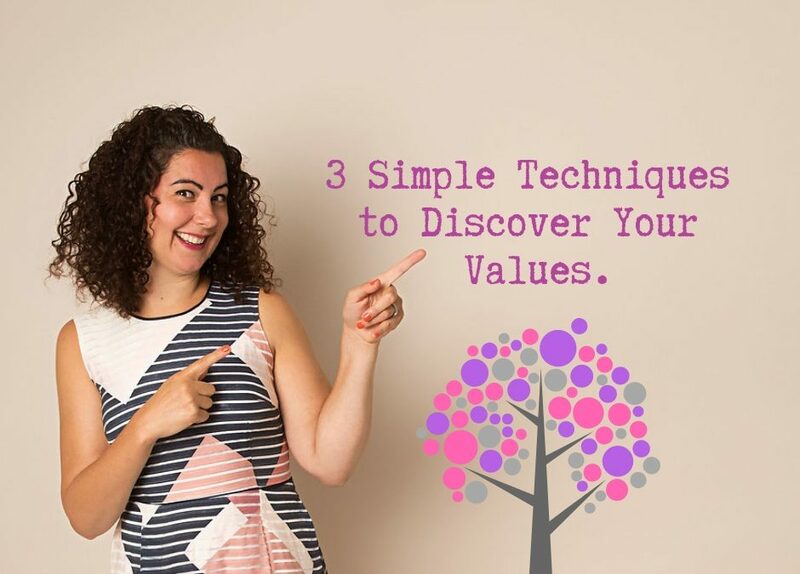 3 Simple Techniques to Discover Your Values. 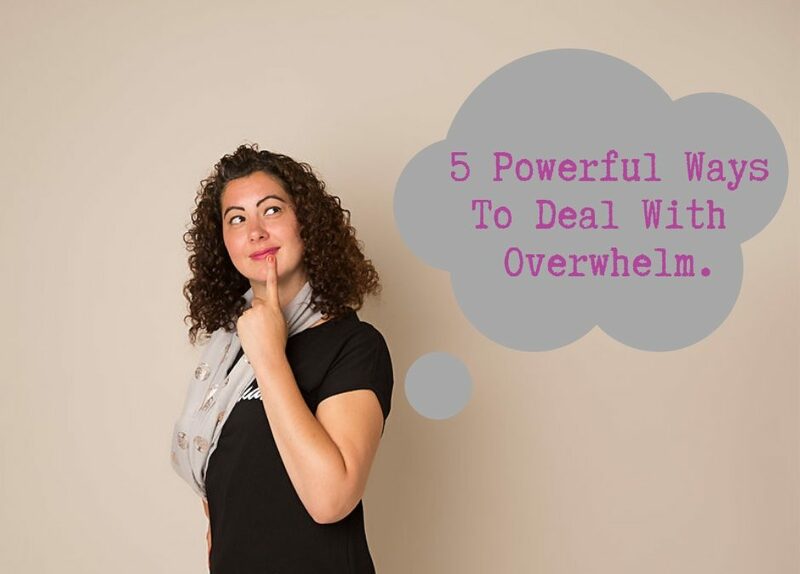 5 Powerful Ways To Deal With Overwhelm. 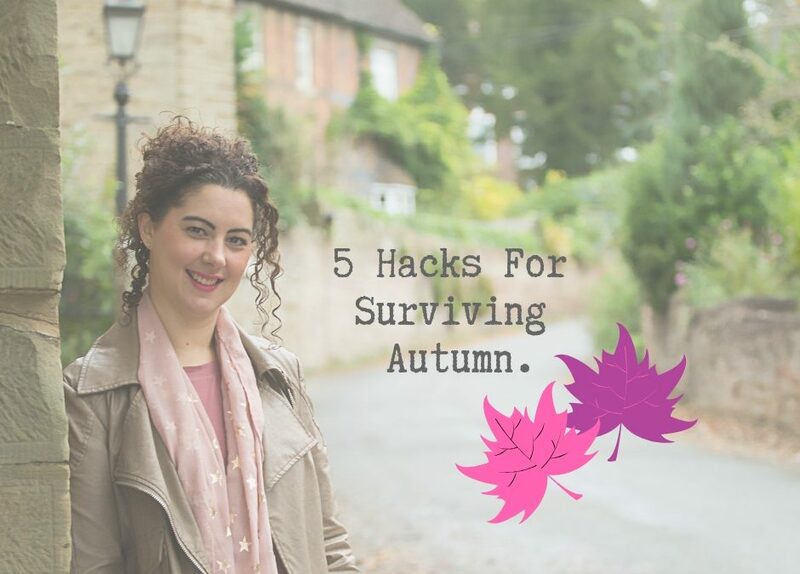 5 Hacks For Surviving Autumn. 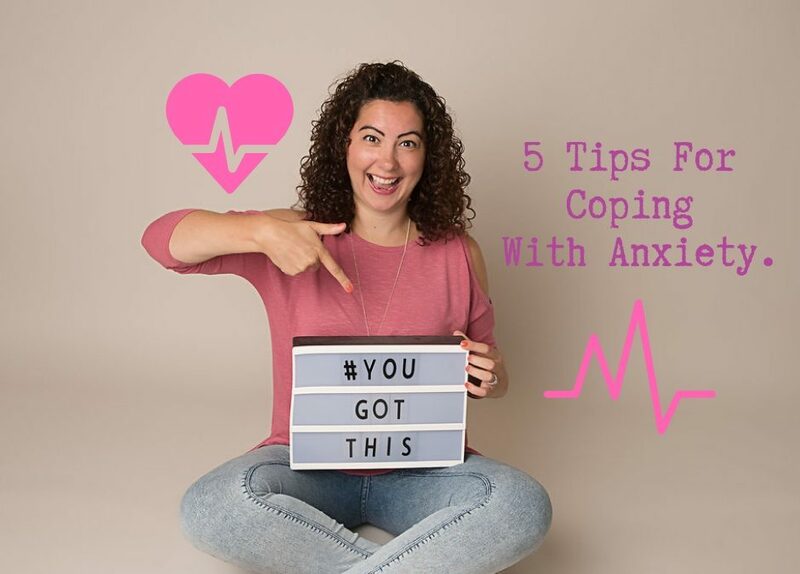 5 Tips For Coping With Anxiety. 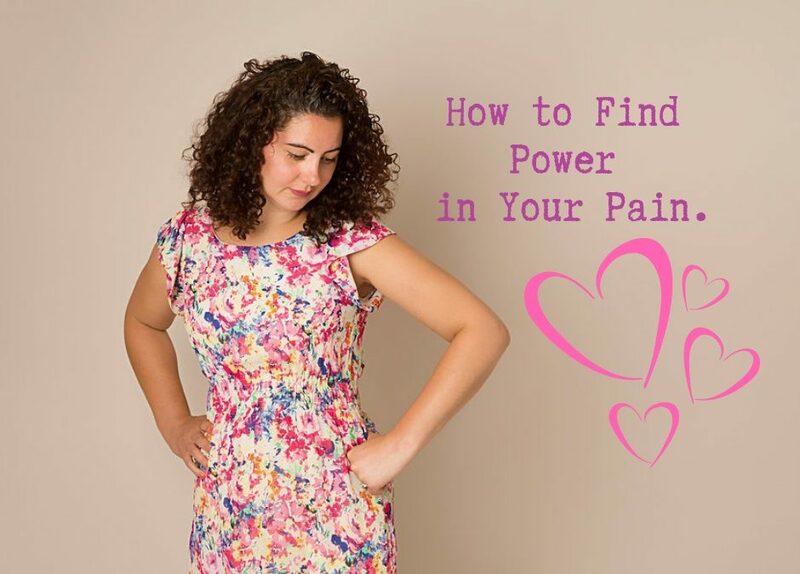 How to Find Power in Your Pain.